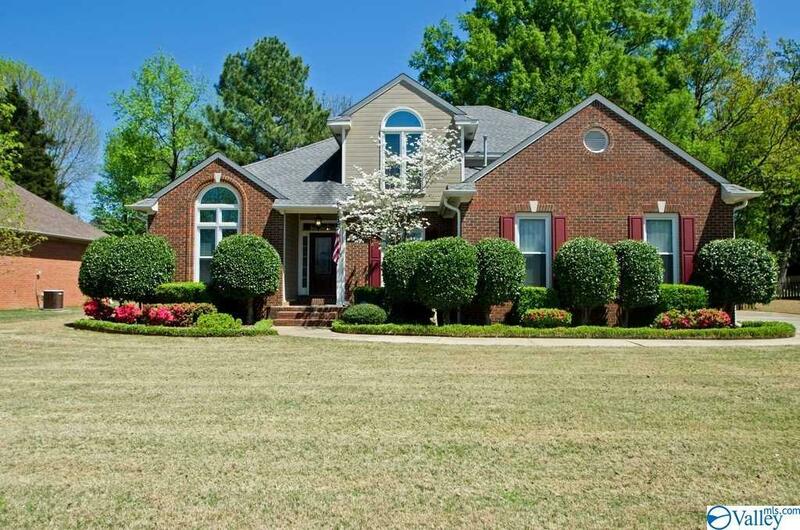 Custom built/designed home completely updated w gorgeous hardwood floors on main level. 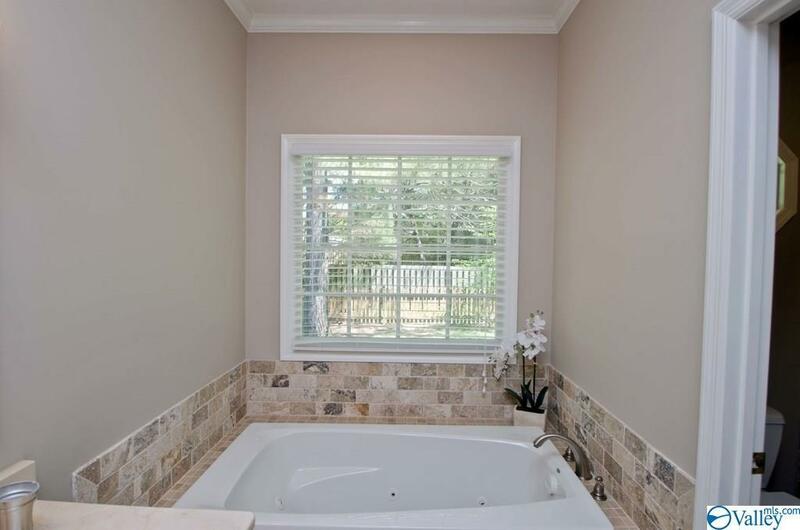 This 4 bdrm home features a priv owners suite on main level w walk in closet & gorgeous bath w dbl vanity, marble, beautiful tile shower & neutral tile. Lg fm rm has wood burning fireplace w gas starter & custom built mantel & hardwood floors. 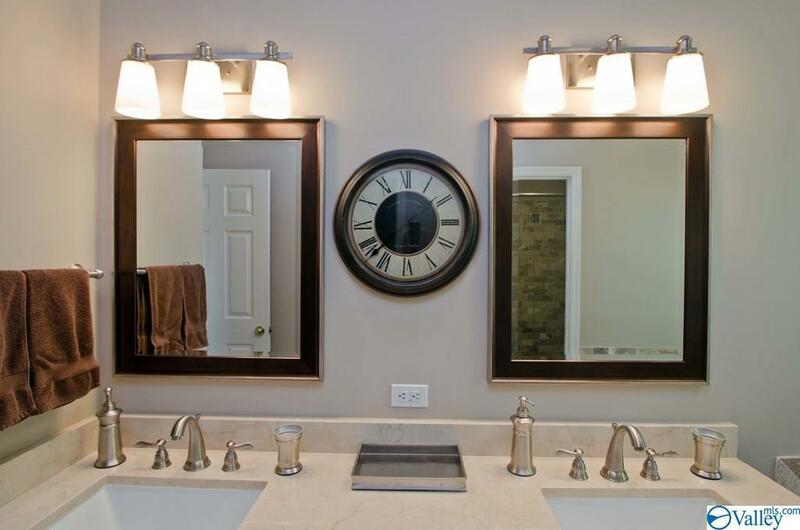 Spacious kitchen w custom built cherry cabinets, neutral tile, granite, office area & pantry. Dining rm has trey ceiling w hardwds. The cathedral ceiling in the study w floor to ceiling windows & hardwds. 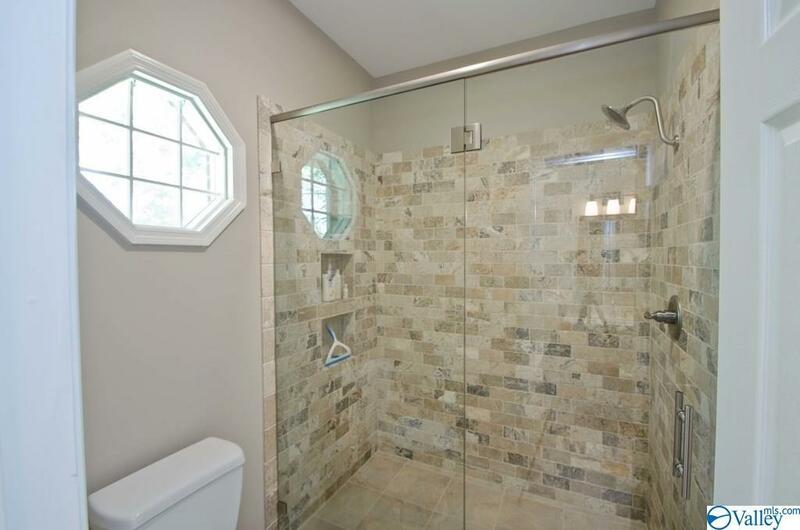 Three bedrms w a Jack/Jill bath AND another full bath! Wonderful walk in attic & gorgeous backyard w fencing.